Since it was founded in 2002, Formosa Quartet has been on a roll, sharing its collaborative, classical sound all over the world. In 2006, it even won the First Prize and Amadeus Prize at the 2006 London International Quartet Competition. 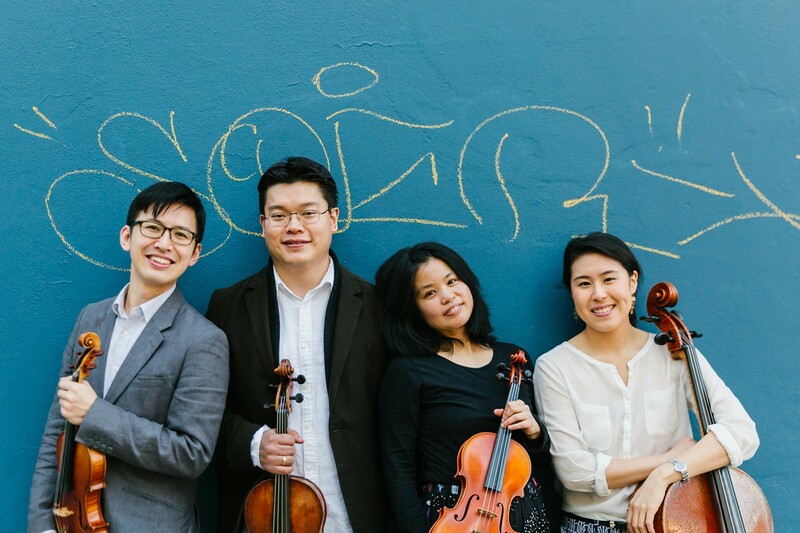 The critically acclaimed, string instrument-dominated group consists of four core players: Jasmine Lin (violin), Wayne Lee (violin), Che-Yen Chen (viola), and Deborah Pae (cello). Not only have they started a Taiwanese music festival called Formosa Chamber Music Festival — to further develop the arts in the land of their heritage — but they’ve sprinkled their expertise around the United States, too, like in 2016 when they worked with UC San Diego composition professor Lei Liang to produce an innovative piece rooted in indigenous Taiwanese culture. Despite their faculty positions at universities, such as UCLA and Eastern Michigan University, the members still perform together regularly year-round.